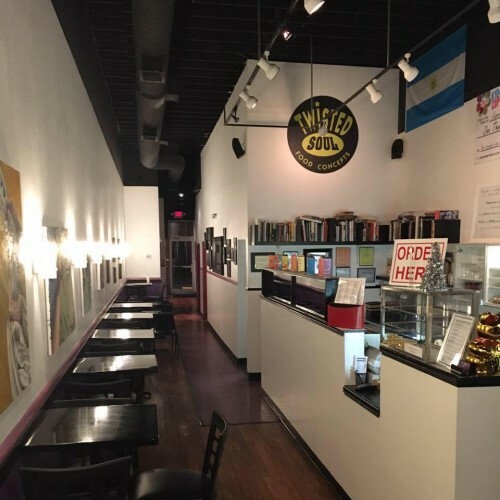 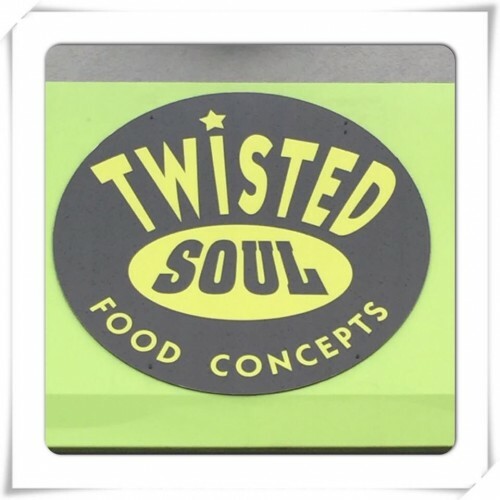 Twisted Soul opened in 2007 and not long after that we have relocated to a new larger location in Poughkeepsie at 47 Raymond Avenue. 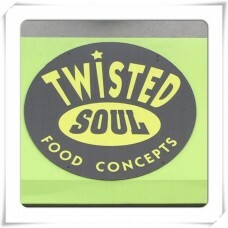 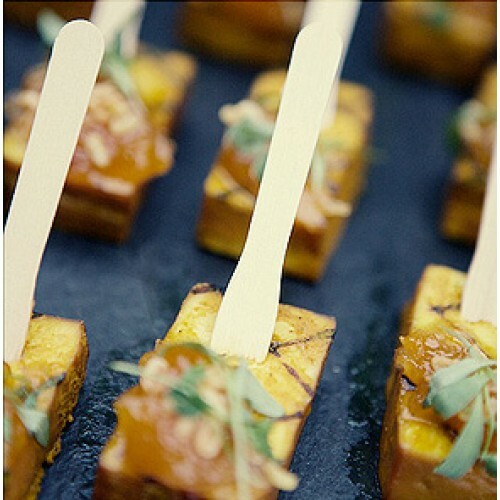 Our Aim is to create Inspirational & Influential Street food for under $10. 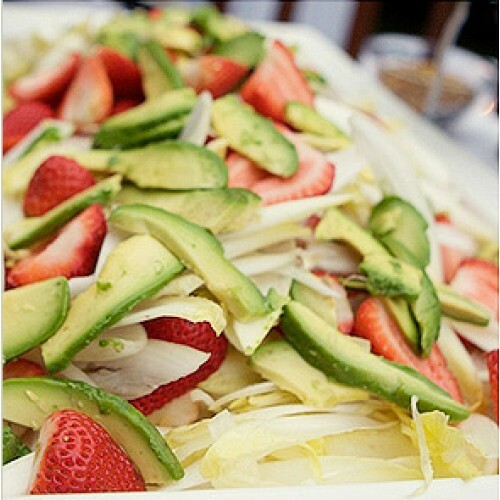 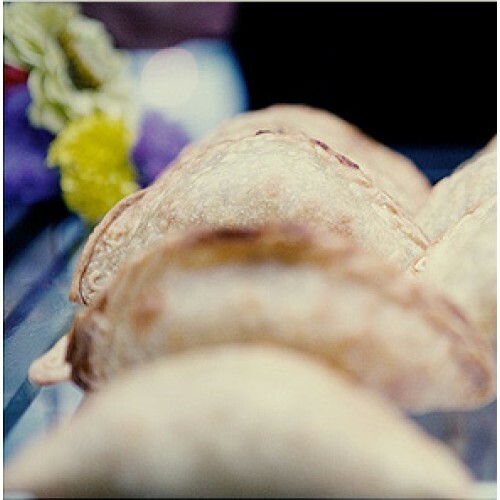 Cuisine: House prepared Dumplings, Colombian Style Arepas, Argentinean Empanadas, Banh Mi, Noodles Bowls, Salad Bar, Steamed Buns, Bubble Tea, Smoothies, Cupcakes and more.